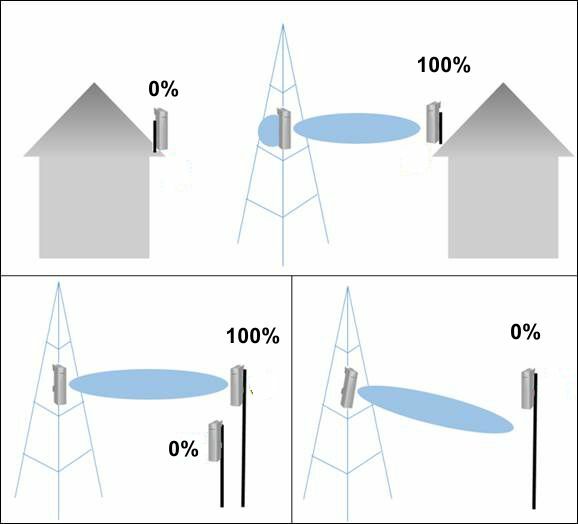 These models of wireless outdoor directional antennas can scan all the networks close to their location in an approximate radius of 100 meters and also reach networks up to 900 meters/1500 meters that are emitting with sufficient power and without Bars on the way. If we are fortunate to be located in an attic or upper floor, with buildings of lesser height around, we will be able to reach the maximum distance in WIFI connections. 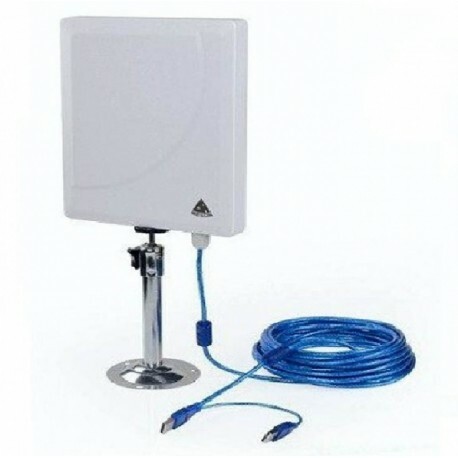 ➤ antenna WIFI Alfa AWUS036NEH with directional Panel for interior. 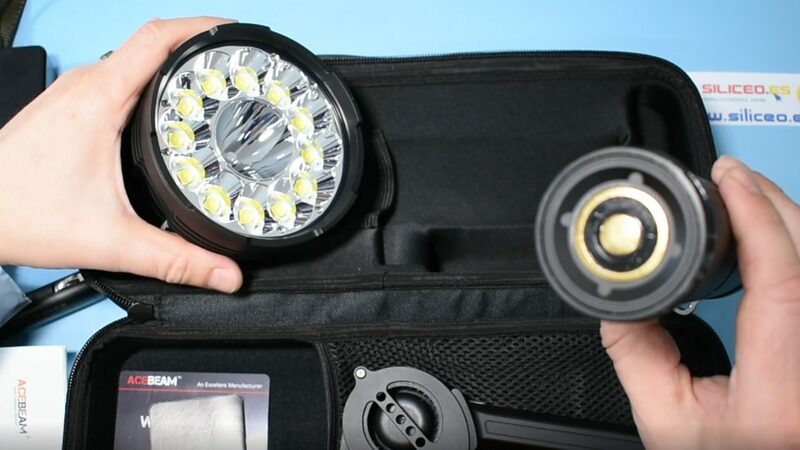 The melon N519 has been updated in 2019 with the version Melon N519D that performs very well in terms of functionality and versatility. Its scope is extraordinary, and for its relation quality price is the best receiver antenna WiFi long range as it meets the requirements that most users request to receive remote wireless signals. Directional panel antennas are the best practical solution for home use, as they are affordable and are ready to withstand water and heat to the outside. The models presented in the 2019 are sufficiently versatile and powerful to be able to place them on the outside of the house to use them even as GRTIS access to the Internet. 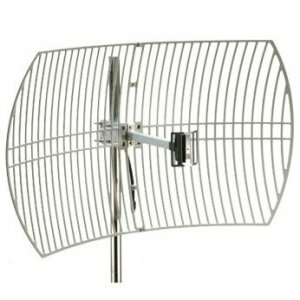 There are a lot of users who get with one of these antennas, in a completely legal way, receive the distant signal of some public Hotspot or WIFI access point that is in a radius of up to 1500 meters. Another example is the allowed access to a WIFI network of a friend or relative. If you have a bar in front of the house, you have shared the WiFi password of the router, or your neighbor is your friend why not use that WiFi network to surf free internet from home? In this case you need an outdoor WiFi antenna like these. No doubt the most striking is its reach that reaches up to 900 meters away, more than enough for most of the needs of an average user. The model N519-10m is sold in a pack with a cable of 10 meters that allows to be able to install the antenna where it is needed, looking for the exterior location that is more free of obstacles and walls. 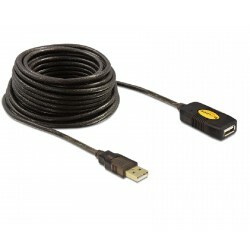 Also available is the N519-5m version with 5 meters of USB cable. The USB connection is a great advantage over professional antennas that use network cable or coaxial, because the USB is compatible with all computers and with some WIFI relay router. Melon N519 is presented in a pack that includes a fully directional outdoor panel antenna with a very concentrated opening angle at about 36 º, which allows pointing directly to a specific objective and go further. Inside the antenna is welded a high power WiFi adapter with RTL8811 chip 600 Mbps WiFi dual band AC600 panel for outdoor 36dbi. USB adapter with two power amplifiers system PCBA board with 4 layers PCB, which reach up to 2000mW, getting a much more stable internet connection. We like the powerful WiFi antennas so the Melon N519 can be bought at the best price in the online store of SILICEO. Siliceo Store in addition to offering you the best price to buy cheap also gives you ease of payment service and today is one of the best online payment cash on delivery. 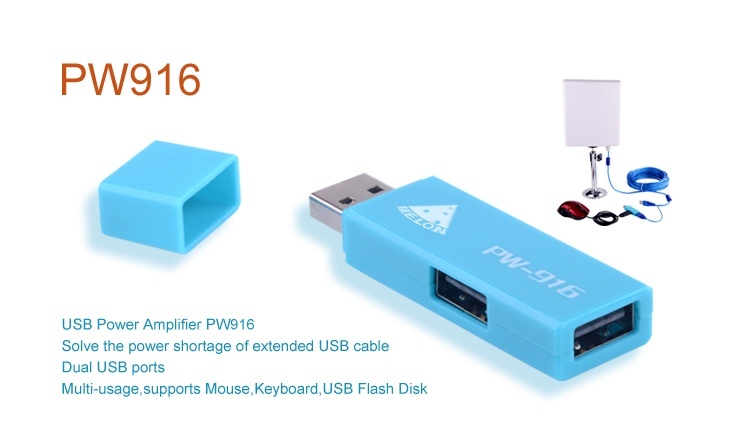 Buy the PW916 USB Melon amplifier designed specifically to amplify the USB cables of the WIFI antennas. The price is very tight and cheaper than other models of panel with less performance. It can be installed both indoors and outdoors. It withstands rain and corrosion without problems. It’s not a gadget, but a real WIFI reception team. The package includes revolving metal support. Easy installation, within reach of the average user. 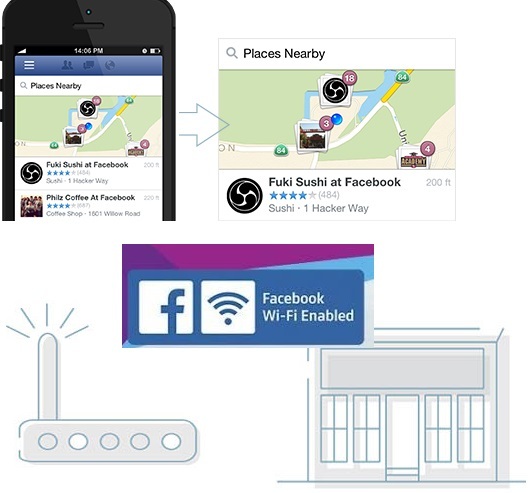 Once installed instantly starts to receive the WIFI networks of the environment that depending on the location in any city is between 50 and 200 networks available. 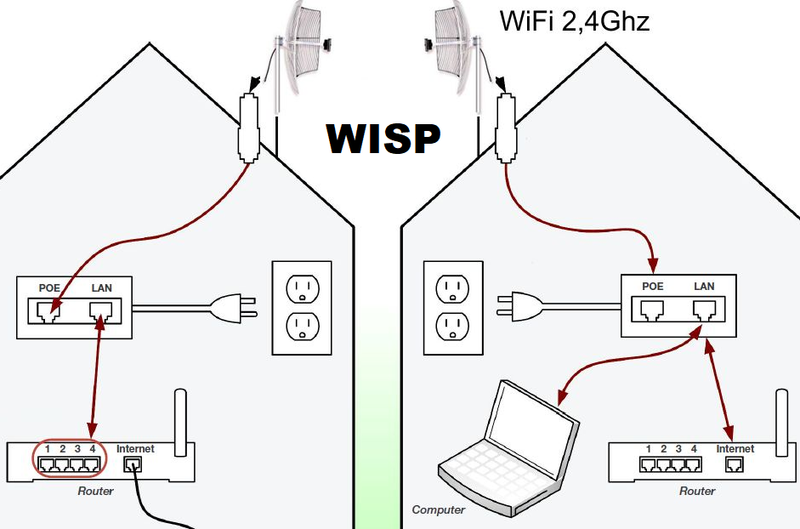 As we have said you can use the outdoor WiFi antenna to connect to your computer, either desktop or laptop in order to have a better reception of the signal inside the house. The N519 is designed to be placed on the outside of the house to have a greater range, because in this way the physical elements like the exterior wall or metal blinds of the house do not interfere in the reception of the signal so it is easier to receive the Wifis of networks L Ejanas. In addition the 10-metre USB cable that incorporates the antenna gives enough game to locate it on the wall or window that best possibilities of reception. 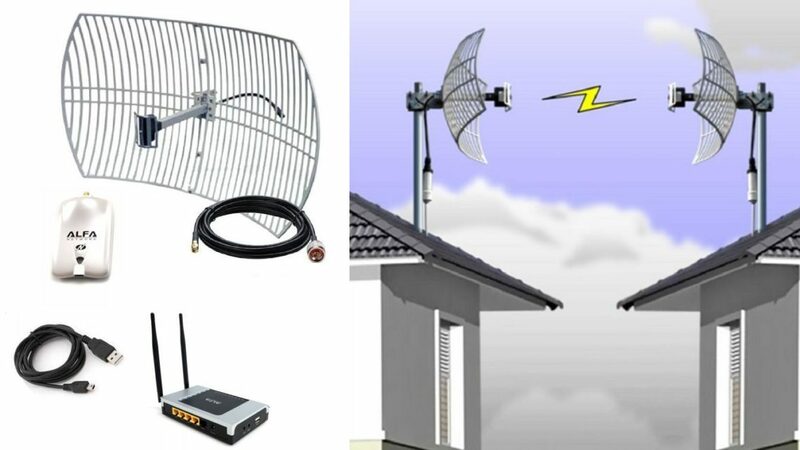 Below we show the characteristics of other of the best long range WiFi antennas that we can buy and are of similar characteristics to the MELON N519 we have detailed in more detail. 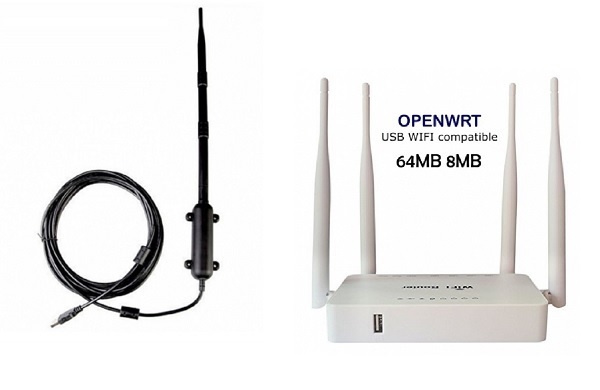 You are others also fulfill the function of exterior, long range and also if they have the possibility of connection to router SILICEO OPENWRT USB. The UBDo is a long-range WiFi antenna, with an exterior design of the prestigious Alfa Network brand. It is certainly another of the best WiFi antennas for the outside or inside of home that will allow us to receive the remote WiFi signal in an effective way. An alpha antenna is always a great choice. Initially with regard to design is very similar to the Melon N519 its design is focused for the use of exteriors so if you want you can use it for this purpose, has a cable of 8 meters If you need to make use of it. If you need more meters you can add an active USB extension cable of 10 meters more. (The maximum total USB cable that a computer can support does not exceed 20 meters as the power supply lapses and the device can be turned off. Similarly if you want to use it to have it connected directly to the computer by the USB port, you can do without further complications and have it on the table because after the basic assembly you can make use of its wide base to hold on the table. The chip using Alpha’s UBDo is the Mediatek RT3070 of 150 Mbps. It also supports all Windows operating systems including Windows 8 and Windows 10, Linux 2.6 and Mac 10.3 (4, 5, 6). This UBDo model is also one of the most used with WIFI audit software such as Wifislax, Kali Linux, Dumpper, WiFiWay etc. 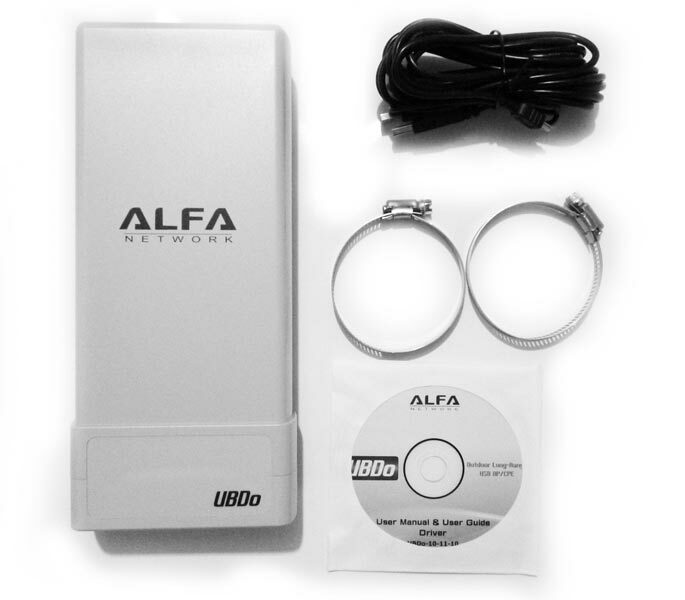 Alfa UBDo-Nt8 is a long-range external access point for 2.4 GHz wireless networks with power 2000mW for WIFI. It has a 12dBi planar antenna built into the watertight box. It’s great for detecting a WiFi signal from far away. It is recommended to mount the device to the outside on a post pointing towards the signal you are trying to capture. 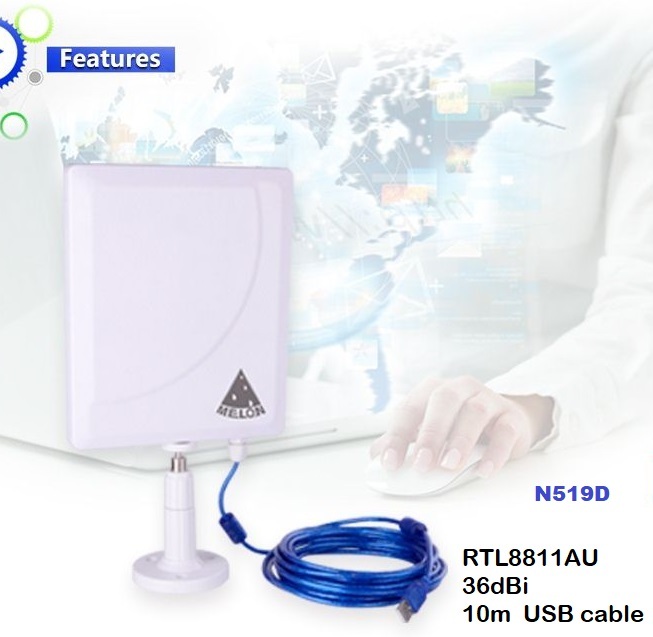 The reference UBDO-NT is an antenna wifi Alfa UBDO-nt8 External 2000 MW 12DBI to this antenna is a long-range WiFi network adapter that offers excellent signal reception, with an integrated 12 dBi directional panel antenna. • 8-meter USB Cable with USB connectors. The scope of this model is less than the others described above. 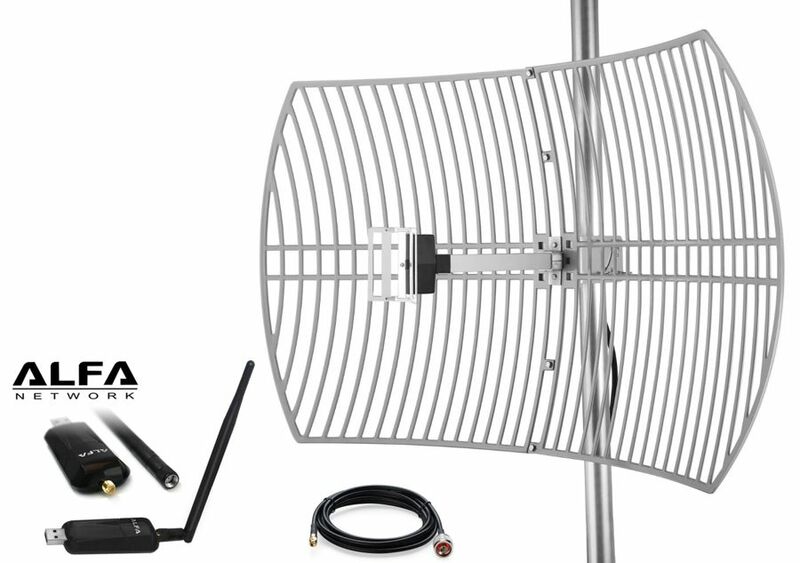 The Alpha AWUS036NEH antenna with 7DBI panel is round between 200 and 300 meters, but is enough to connect from inside the house to all the nearby networks. It can be located on the table, with the notebook screen clip or stuck to the window with a suction cup so you can take the remote WiFi signal in a simple way after connecting the USB to the computer. 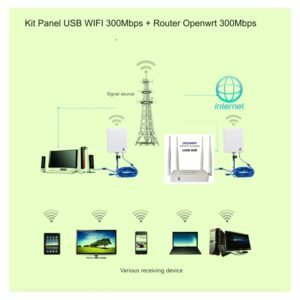 KIT with Alfa Network USB WiFi adapter with RT3070 chip and with 7DBI’s APA-M04 directional panel antenna. It is a portable WiFi directional antenna ideal to take everywhere or to use it at home every day. In the case of a laptop, which usually has an internal adapter, it is recommended to turn off the internal WIFI so that no interference or failures occur in the reception of the signal. The AWUS036NEH also incorporates the necessary drivers for proper operation. 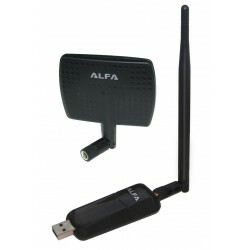 Also the Alfa’s own software like the Alfa WIFI scanner. It also works with WiFi security audit systems such as software: Dumpper, Wifislax, Backtrack, Beini and with the different operating systems that we find in the market such as Windows, Mac, Linux, etc. The data transfer rate is in the 150 Mbps which will also be depending on the signal strength received for optimum performance. Connectivity also allows connection via USB port 2.0 or USB 3.0 so the connection to desktops or laptops is easily done. Alfa launched this product, model AWUS036NEH 7 years ago but remains one of the most sold in 2019. This is a 802.11 n wireless USB adapter with a maximum output power of 1 watt (i.e. 1000 MW). This is a single-band 802.11 n 1T1R adapter (2.4 GHz) with maximum transfer speeds of 150 megabits per second (Mbps). The 7DBI panel antenna version enhances the range and converts it to a panel WIFI antenna for indoor use. This model is connected directly to the computer without using a cable and has a smaller form factor but also supports USB extension cable up to 20 meters. 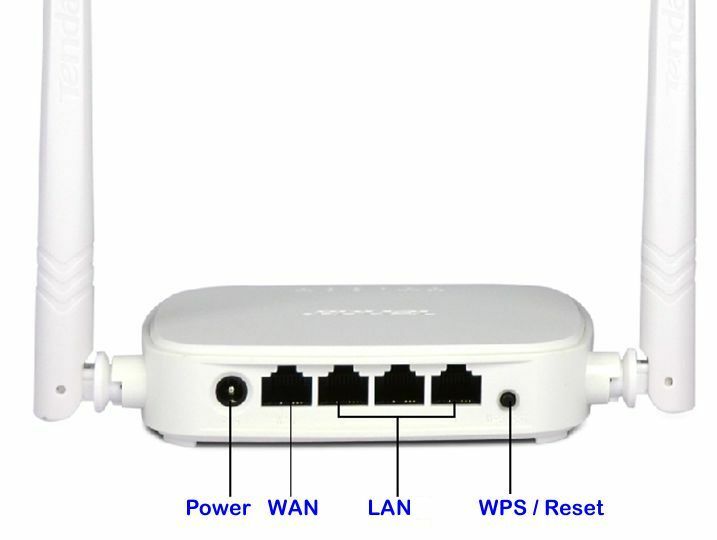 Alfa AWUS036NEH allows for long reach and 802.11 n connectivity. It’s perfect for netbooks, laptops and desktop computers. It has an external RP-SMA connector that is essential for navigators who need a high power USB Wi-Fi receiver to connect to a high-gain outdoor antenna that they already own or plan to buy. The usual use of this antenna WIFI Alfa with RT3070 chip is to improve the connection to the home router if the signal arrives weak where we have mounted our computer, thanks to this adapter will greatly improve the capacity of reception. This will be observed quickly in our selection of WiFi networks from windows and we will see that many more appear to be able to connect and to use usually see that the signal of the intensity that reflects the icon in Windows will be increased with Many more green stripes on the scale.